Disney has debuted its final trailer for the upcoming live action Beauty and the Beast film, and it’s as enchanting as ever. 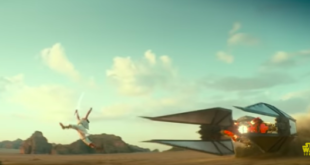 Throughout the film viewers are given a loser look at the memorable scenes from the original animation, from the conceited portrayal of Gaston to Belle’s and Beast’s growing relationship. What’s more, the trailer also gives fans a first listen to Ariana Grande and John Legend’s duet of the iconic song, Tale As Old As Time. 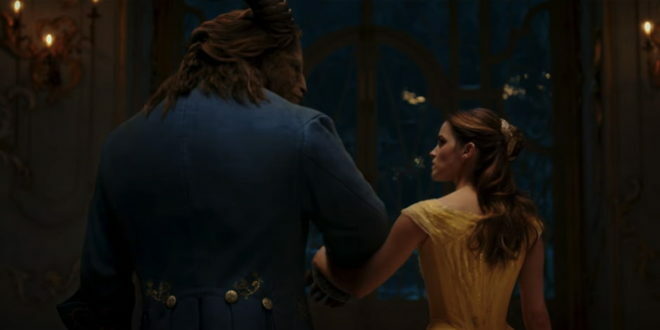 Both Belle and Beast can be seen waltzing to the tune in the famous ballroom, which appears to be a faithful rendition of the Disney classic. Lumière and Cogsworth, played by Ewan McGregor and Ian McKellen respectively, also make an appearance, alongside other magical figures including Chip and Mrs Potts.